How Do Emergency Plumbing Services Work and When Do You Need Them? There are many things that could go wrong in your home and it’s not uncommon that some of them will surprise you. For instance, something can go wrong with your plumbing system in the worst possible moment, causing you to reach out for emergency plumbing solutions. You can’t exactly be fully prepared for these moments, but familiarizing yourself more with the topic can only make things easier. Before you call an emergency plumber in Orange County, CA, find out more about what you should know about the whole process. Mainly, you need to know when exactly will you need their help and what types of problems they can fix for you. Emergencies usually call for a little extra money, so you also need to consider the cost of emergency plumbers before contacting them. What an Emergency Plumber can do? What should be clear from the beginning is that emergency plumbers are no wizards, but they can work magic when it comes to helping you in a crisis. Knowing where to find the best plumbers around can not only save you time, but money as well. They will be your last line of defense against water damage in your household. You should only look for professionally trained plumbers, who can take care of any plumbing related emergency. The biggest added bonus is that an emergency plumber will be there whenever you need him to save the day and prevent a disaster. Look for fast and reliable experts in Orange County who know exactly what they are doing and who you can trust with your home. Even if you know that you should shut off the water supply and water heater and how to stop small leaks, en emergency plumber is far more experienced with these types of cases. They will track the problem to its source and remedy the cause, not just the effect. If you’re not sure whether to contact the water company, they can also advise you and suggest the best plan of action. 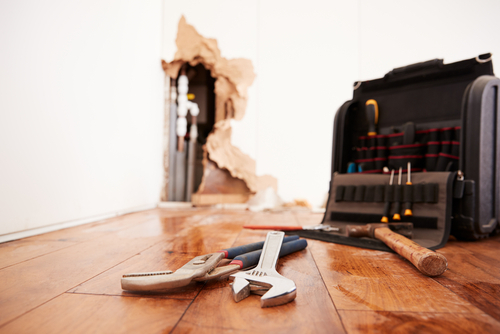 Some emergency plumbers can even help you with insurance claims and negotiate on your behalf. Trying to fix plumbing issues yourself can have unwanted consequences, so leave it to the pros who have the right tools and years of experience. A plumbing emergency can happen at any time, be it a weekend or national holiday, so it’s good to know whether you can rely on plumbers for timely interventions. Plumbing companies have their own working hours, but good news is that all emergency plumbers work weekends and are available for your calls. Of course, this comes with a couple of caveats. First of all, you need to determine whether you actually need an emergency plumber, as the cost will be higher than for regular services. Call several numbers to check for prices, explaining the problem as best as you can. Weekend interventions cost more, so be sure to ask for a quote with detailed specifics of them coming out to your Orange County home. Also, upon describing the issue, try to get an estimate of what the intervention will cost you. You don’t just need a plumber who works weekends, but also one who is straightforward and doesn’t have any hidden fees. 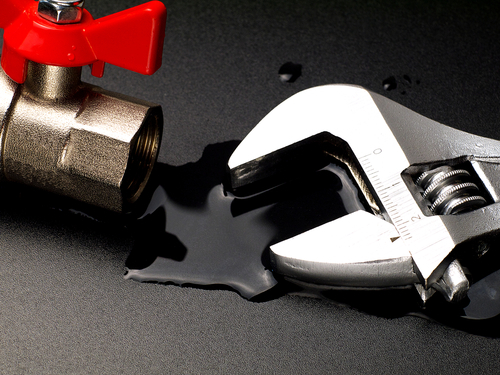 When to call 24-hour emergency plumber services in Orange County? Calling emergency plumbing services is not always necessary and this is best determined by asking yourself if the problem can wait or not. Here are the most common situations when the answer is yes. Although some cloggs can be temporarily fixed with a plunger, blockage usually requires a professional intervention. You can try to prevent this from happening by using special cleaning chemicals, but if it still occurs, the debris should be cleared as soon as possible. No matter which drain is blocked, you are going to need it soon, so call professionals immediately. This type of problem can cause a great amount of water damage in your home and can affect both the structure and your belongings. The best thing to do is switch off the water supply and call for emergency assistance at once, before the situation escalates. There’s no telling what’s the worst case scenario, so you have to act quickly. This type of situation is fairly common, but you still shouldn’t try to remedy it yourself, because you probably don’t have the necessary tools for the job. Leaving the issue unsolved is unsanitary and a plumber will also make sure this doesn’t happen again. All you need to do is take care of what you are flushing down the toilet, avoiding kitchen waste and any large objects. The water heater can be dripping, in which case it should be fixed by a pro immediately, before the problem becomes even more serious. You might also find yourself without hot water, and this is an inconvenience at any time of the year. This will disrupt your daily life, so it needs to be remedied by emergency plumbers. 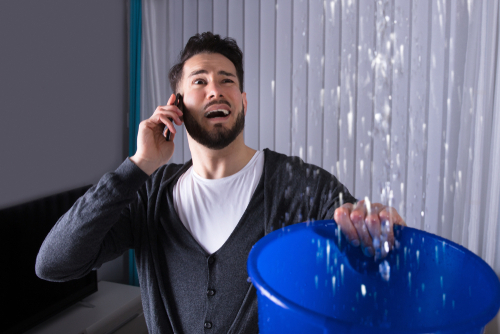 No plumbing emergency is a pleasant affair for homeowners, but calling for emergency plumber interventions in Orange County, CA doesn’t have to be stressful at all. When you contact Emergency Home Solutions, you will be treated with the utmost respect and dedication from the get-go. Plumbing issues shouldn’t take away time from the pleasant activities you can enjoy in your free time, such as going down to Huntington Beach. Emergencies have no time boundaries, so we are available to you 24/7 for all types of plumbing interventions. All our plumbers have extensive knowledge and experience in the field, which means you will get only premier quality services. Leave the pesky problems to pros, who know how to get rid of them for good. We serve all water districts in the area with full remediation and restoration service. Just call us and we will be there in no time!